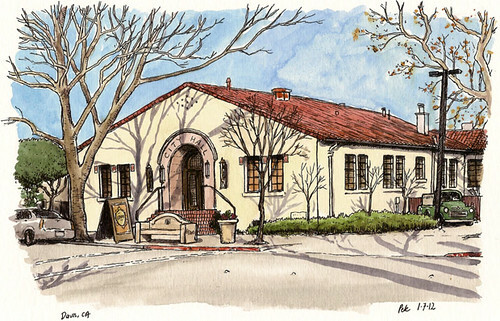 Or maybe an original drawing of Old City Hall in Davis? 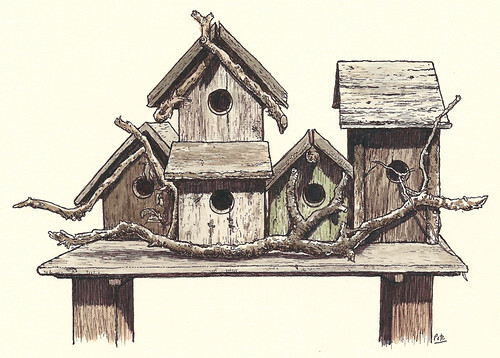 Perhaps you like birds…how about a beautiful original drawing of some birdhouses? 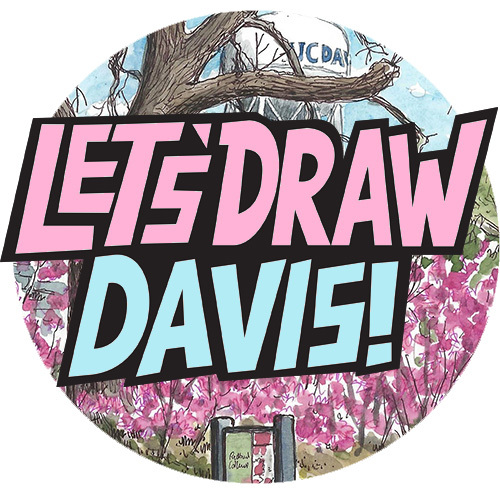 Or decorate your wall with a spiffing colourful 10″ x 20″ panorama print of the Davis Art Center? 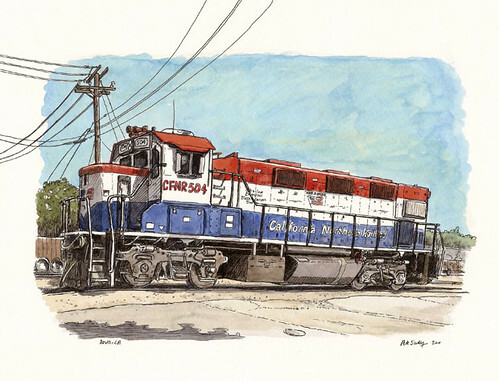 There’s more stuff on there, so please pop by and check it out. Pretty please. Any Batman sketches? :P Ooh or cupcakes? !